Sometimes, the subtext of the film is as interesting as its story. 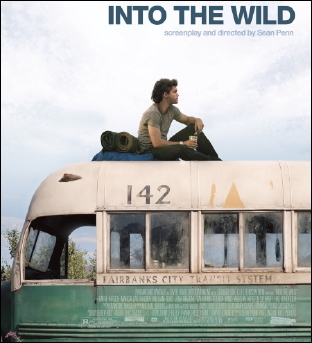 Emile Hirsch played Christopher McCandless in Into The Wild, which was directed by Sean Penn. Sean Penn played Harvey Milk in Milk, which also stars Emile Hirsch as Cleve Jones, one of Harvey Milk's best friends. It may sound like a tongue-twister, but when you realize this intriguing connection between these two actors, both films somehow have more layers of meanings. All in all, it's like a magic circle, and they both have memorable lines, just classic and unforgettable.